If you want to spend the summer sharing your Christian love, having fun while you work and making an impact in the lives of others, then consider joining the summer staff at Camp Wartburg or another one of the 28 NLOMA Lutheran camps looking for college-age students to serve as Christian leaders during the summer. Camp Wartburg typically hires 20-25 seasonal staff members to assist with running programs each summer. College-age students who have graduated from high school, preferably with a least one year of college experience. Candidates should be available for staff-training week, which is typically the week before Memorial Day. Summer staff members typically serve from mid-May through mid-August. 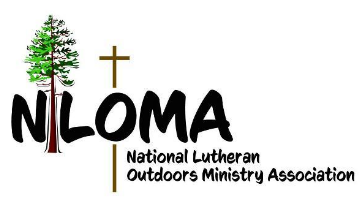 Camp small-group leaders are paid a rate comparable to that of other NLOMA camps. Benefits include food and housing. Staff training begins the weekend before Memorial Day and runs for seven days.